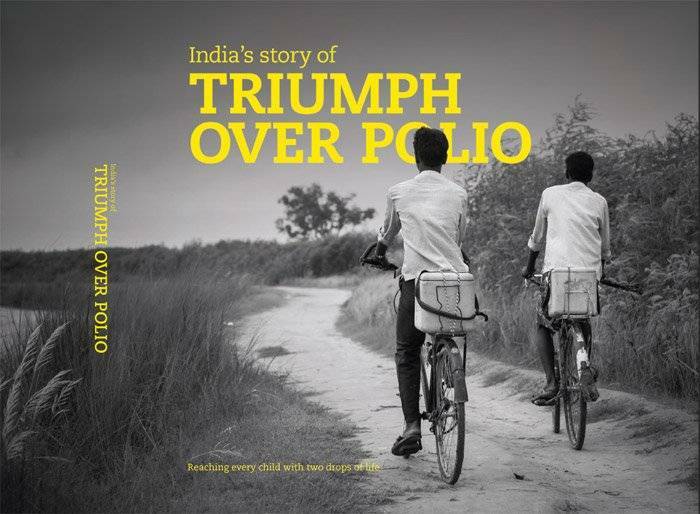 India’s Story of Triumph Over Polio is the story of India’s polio immunisation campaign, seen through the lens of five professional photographers sent to locations across the country to capture the essence of “the polio round’ and show India’s remarkable journey from having half of the world’s polio cases to celebrating three years of freedom from the disease. Anindito Mukherjee, Graham Crouch, Sandeep Biswas, Tim Georgeson and myself where assigned to various parts of the country to cover different aspects of the campaign. My photographs for this project were taken in Patna, Darbangha, Jogbani and Khagaria, all in the state of Bihar. To see some more of my personal impressions from this assignment please see A Place at The End Of The Road. For more earlier images of the polio campaign from 2004 please see Polio Eradication Initiative in India. The New York Times slideshow of my images is here: Documenting India’s Fierce Battle Against Polio. Sephi Bergerson is an Israeli-born photographer who has lived and worked in India since 2002 and photographed the country’s polio eradication campaign since 2004.